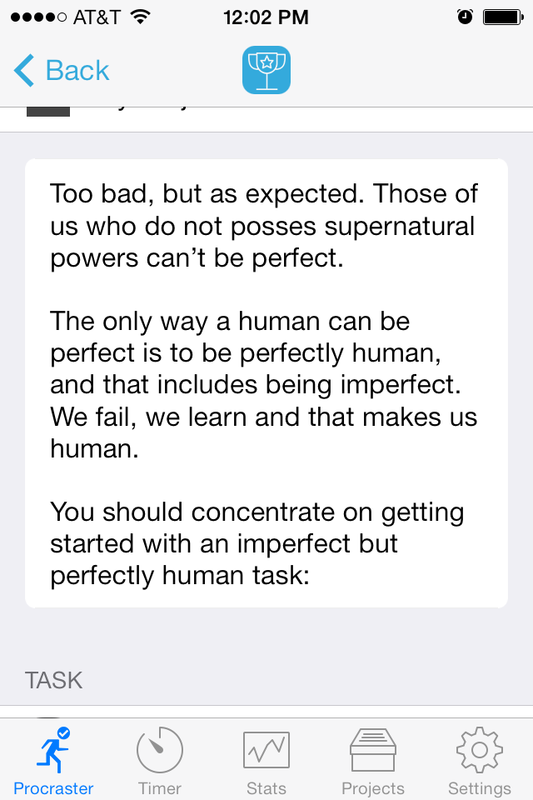 Call it a disease, a bad habit, or a character flaw, but procrastination spares no one from its strangling grip. 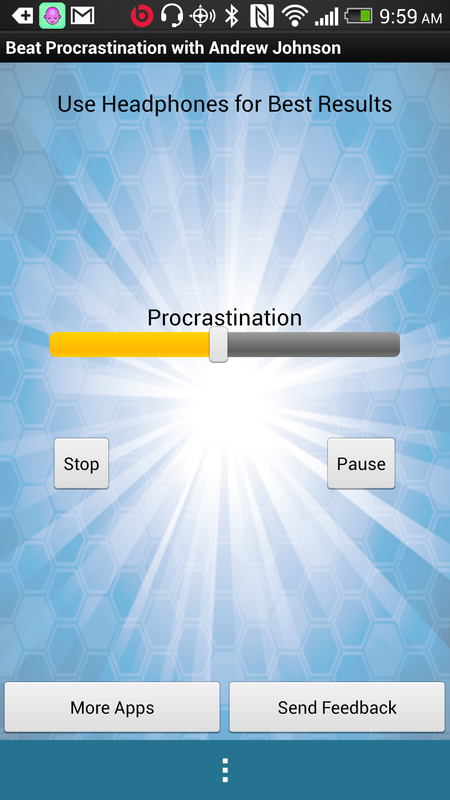 Just search “procrastination” in any mobile app store, and you’ll be rewarded with a glut of solutions that promise to motivate, badger, cajole, prod, inspire or otherwise spur you into action. Before you kick another project down the road, check out these 7 apps and conquer your task-avoidance once and for all. 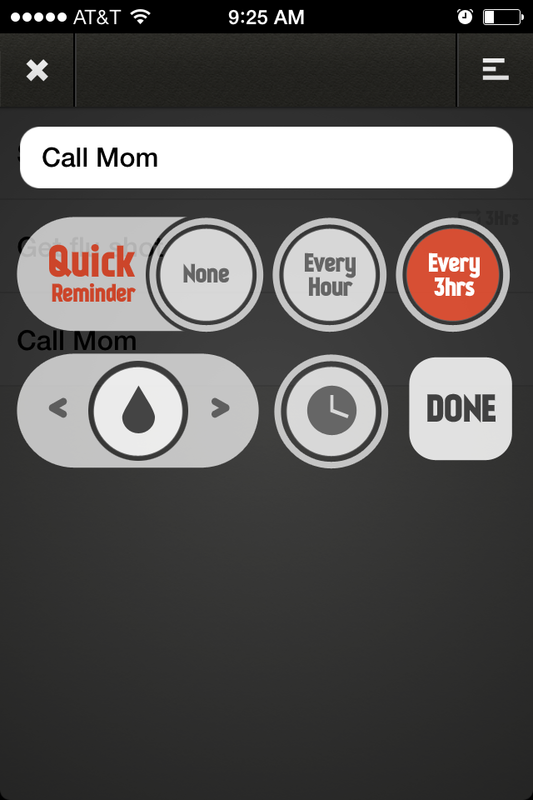 Yelling Mom's annoying alerts keep your tasks top-of-mind. 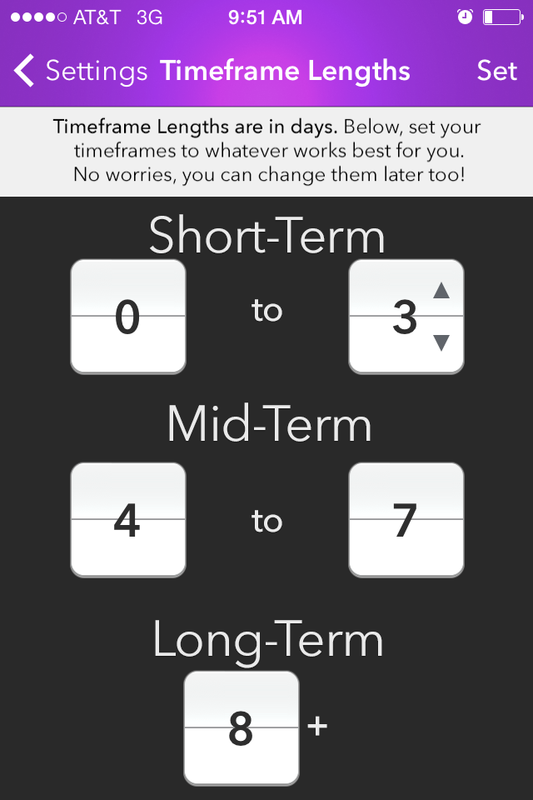 Finish prioritizes your tasks into time frames, which you can customize. 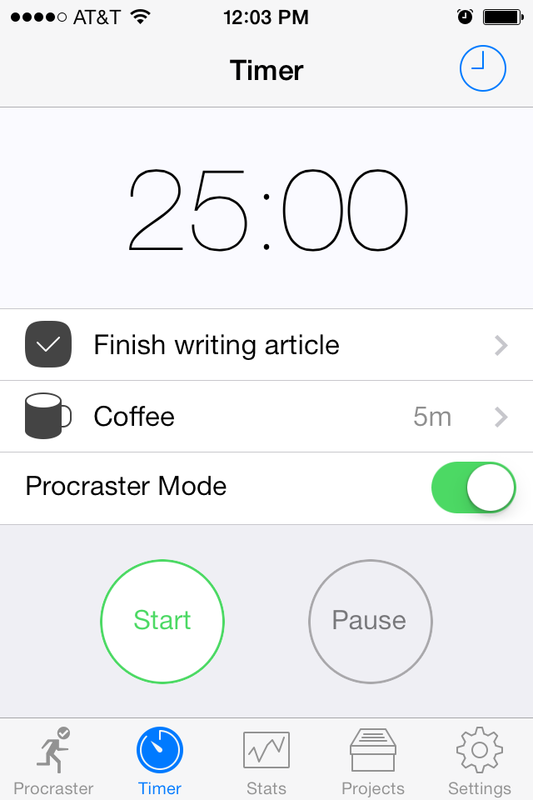 Procraster leverages instant gratification to keep you on task. 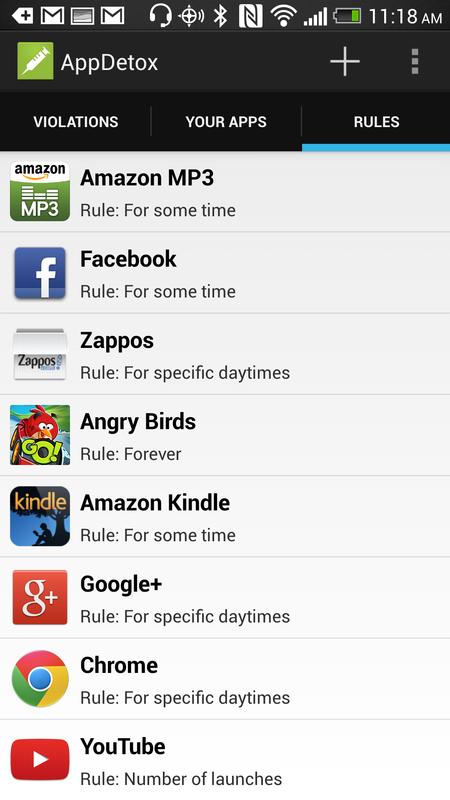 (10+2)x5=the most productive hour you’ll ever spend. 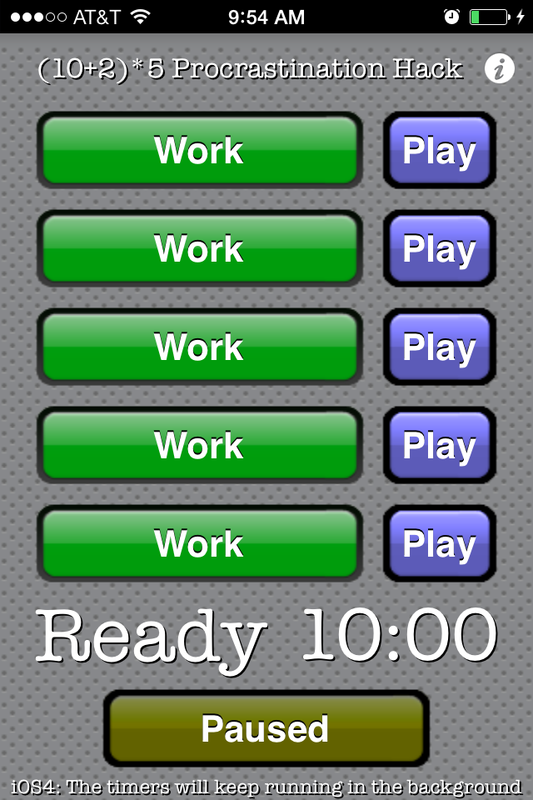 AppDetox: all play and no work makes you unproductive. 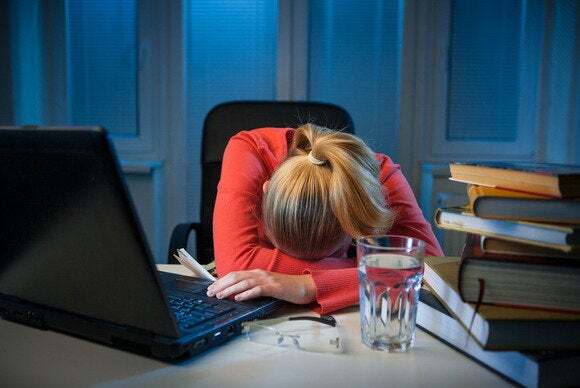 Beat Procrastination treats your problem at its core. Avoiding Procrastination 101 offers tips for every area of your life.